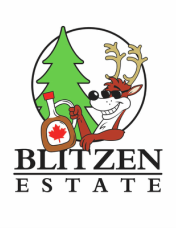 Looking for something new to try with some of our amazing maple syrup? Check out some of these tried and approved recipes. These muffins are pretty delicious on a cool fall day. I personally love them fresh out of the oven with a bit of butter on them!! 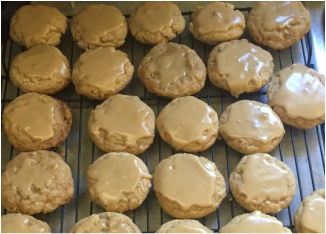 These cookies are a wonderful treat, but even more yummy with this wonderful maple glaze. The recipe can be found in the link above, the maple glaze can be found in the comments section, but it is made of 2 cups icing sugar, 1/2 cup brown sugar, 1/4 cup of maple syrup and just a tiny bit of milk to make it spreadable. This recipe makes a 1/2lbs loaf. I like the medium crust option personally. but it can be done with light or dark crust as well. 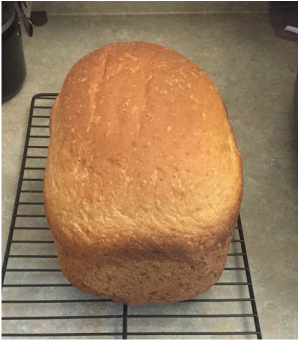 I have made this bread several times and it comes out wonderful. Despite what it might sounds like it's not a sweet bread.